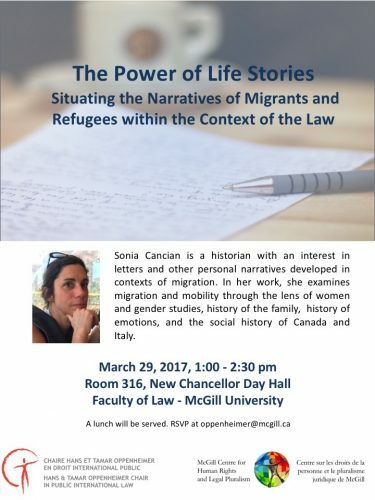 Dr. Sonia Cancian is a historian with an interest in letters and other personal narratives developed in contexts of migration. In her work, she examines migration and mobility through the lens of women and gender studies, history of the family, history of emotions, and the social history of Canada and Italy. 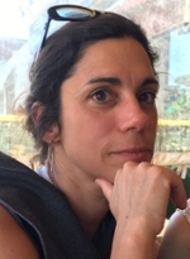 She is the author of numerous publications including her first book, Families, Lovers, and their Letters: Italian Postwar Migration to Canada (2010). Her new research focuses on the lives of migrant and refugee war orphans in Italy and South Africa, 1945-2015.